Lady Ada Byron, age eleven, is a genius. Isolated, awkward and a bit rude -- but a genius. Mary Godwin, age fourteen, is a romantic. Adventurous, astute, and kind, Mary is to become Ada's first true friend. And together, the girls conspire to form the Wollstonecraft Detective Agency -- a secret constabulary for the apprehension of clever criminals. Their first case involves a stolen heirloom, a false confession, and an array of fishy suspects. But it's no match for the deductive powers and bold hearts of Ada and Mary. 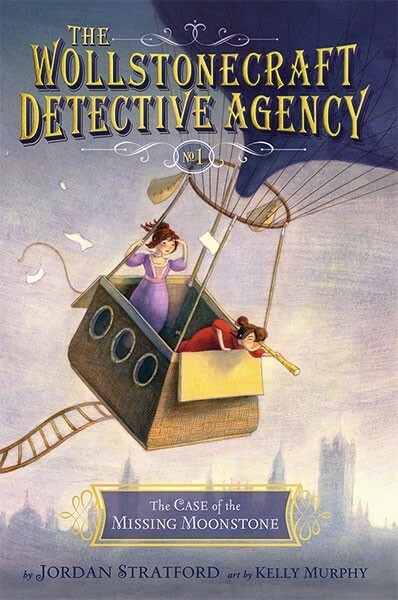 Mystery fans will love this tween girl riff on Sherlock Holmes and John Watson. History buffs will be delighted to see all the real figures who play a role in this story and appreciate the extensive backmatter that helps separate truth from fiction. Parents and educators hoping to promote the STEM fields for girls will be thrilled to have a series where two girls use math, science, and creative analytical thinking to solve crimes. But most especially, emerging readers will love this series filled with humor, action, intrigue and wonderful artwork from Kelly Murphy. 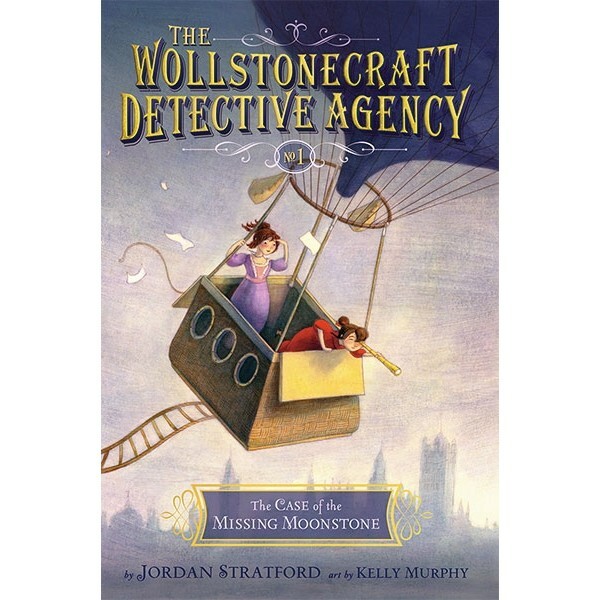 Fans of the Wollstonecraft Detective Agency series will also want to check out the sequels, The Case of the Girl in Grey and The Case of the Counterfeit Criminals.